Beautiful 4 bed/2 bath home with an open floor plan. 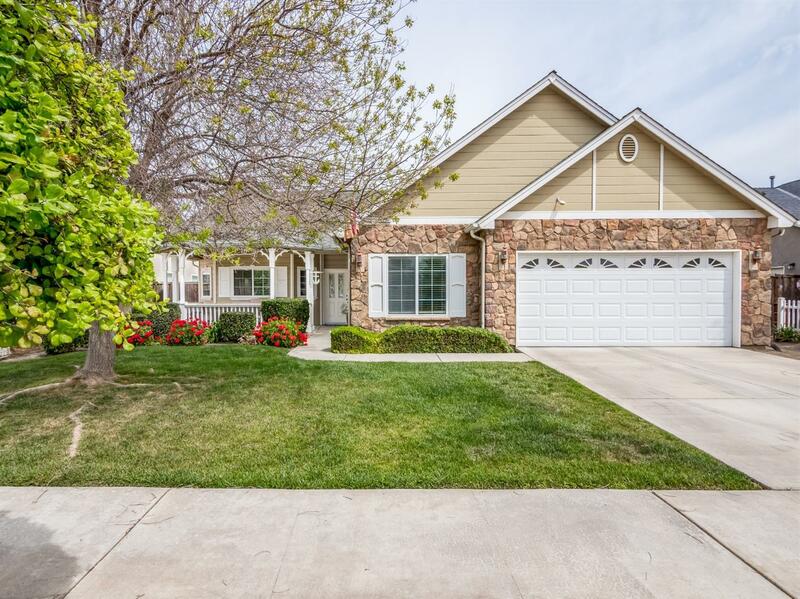 This home features a living room w/fireplace, kitchen w a large center island, vaulted ceilings, plenty of natural light, offers a junior suite as well as a huge master suite and a beautifully maintained front yard with a spacious backyard. Located near Parks, Schools & Shopping! Move-in Ready! Must See! !